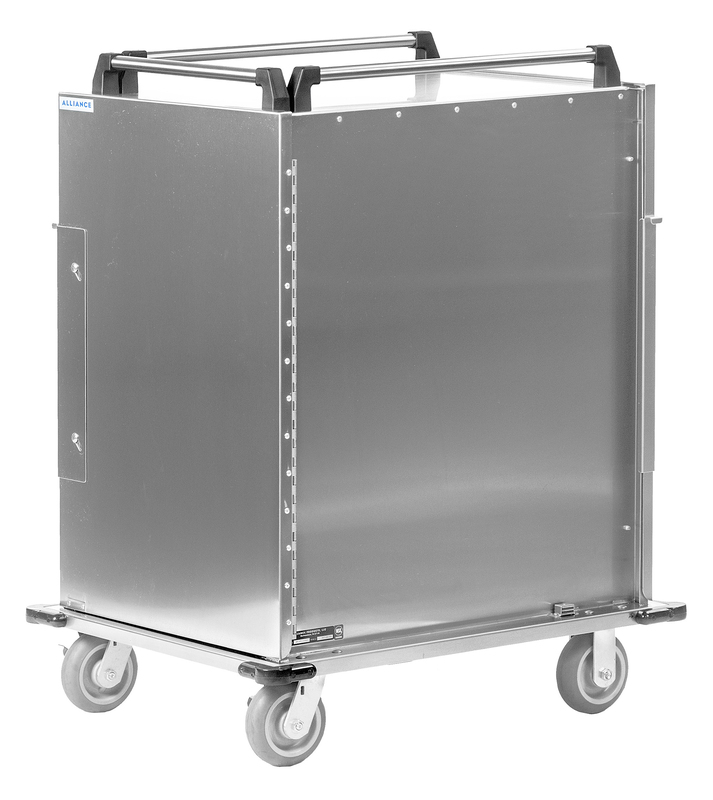 Alliance makes a wide range of Room Service Carts. 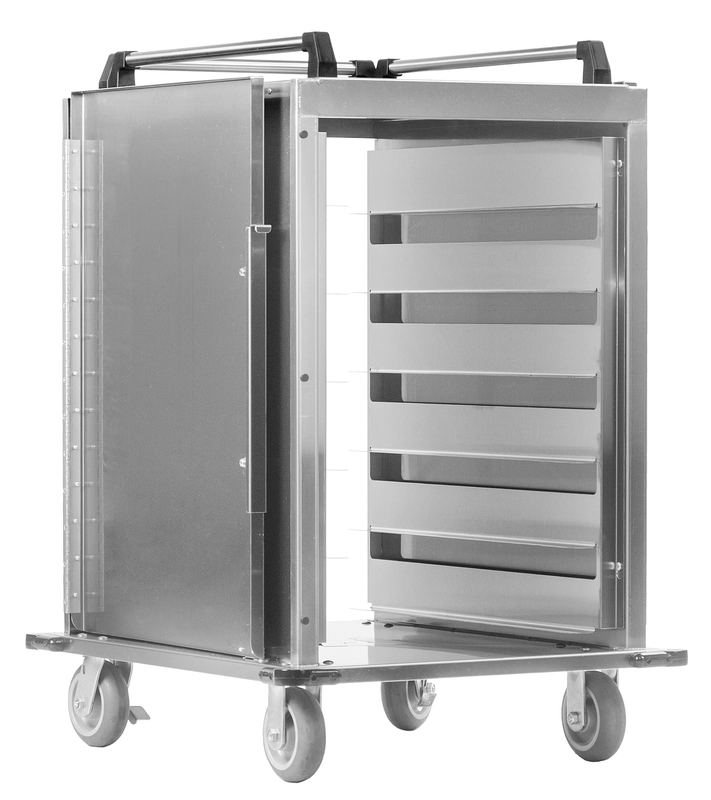 We can customize carts to fit your needs. 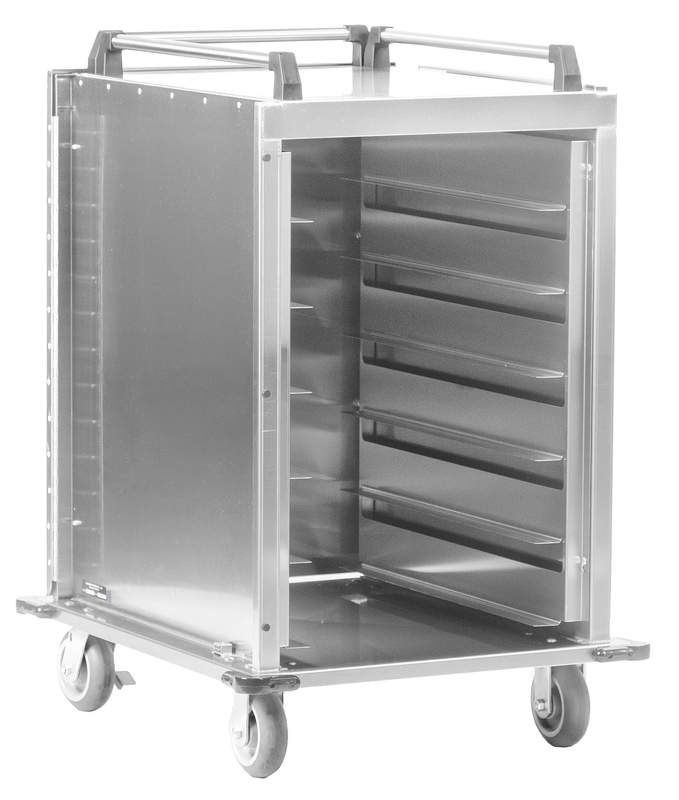 We offer a variety of styles that can accomodate any standard size tray or any room service tray. 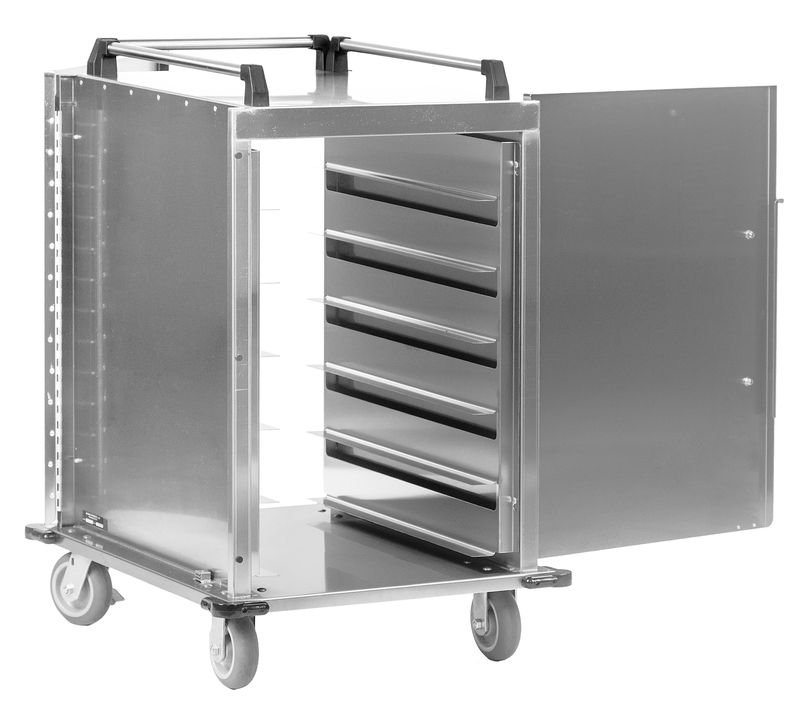 Please contact our facility at 615-895-5333 with inquiries or pricing.